WARNING: NEVER ENTER A CONFINED SPACE CONTAINING ACTIVATED CARBON SINCE IT CAN ADSORB OXYGEN AND ASPHYXIATION MAY RESULT. 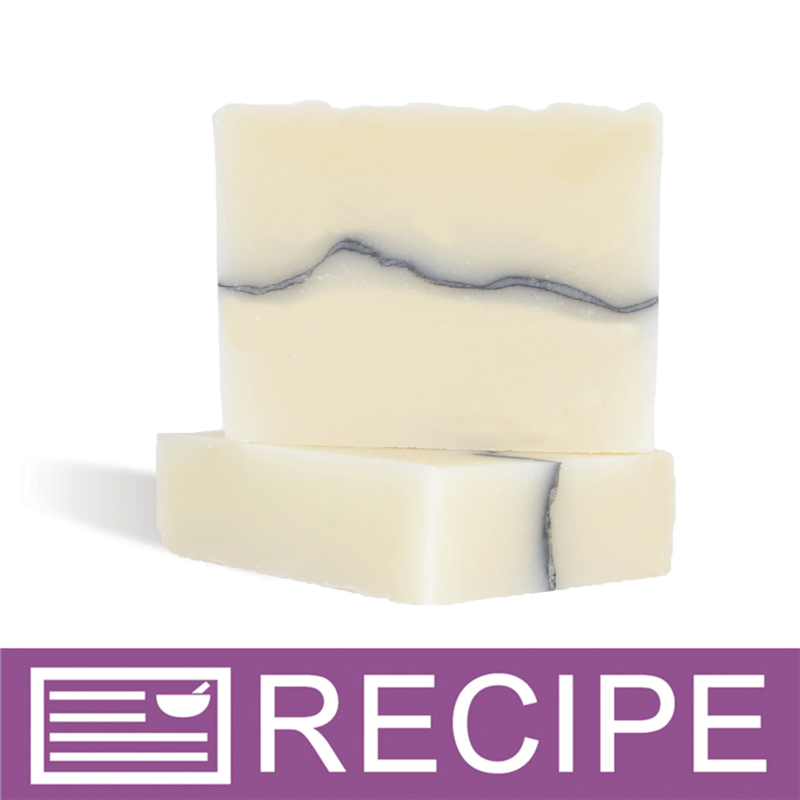 To obtain a dark black soap use 1/4 teaspoon of activated charcoal per pound of soap. We found that it is best to mix it with a small amount of soap and then add to the rest of the batch. Storage: Keep dry. Avoid high temperatures. Protect from direct sunlight. 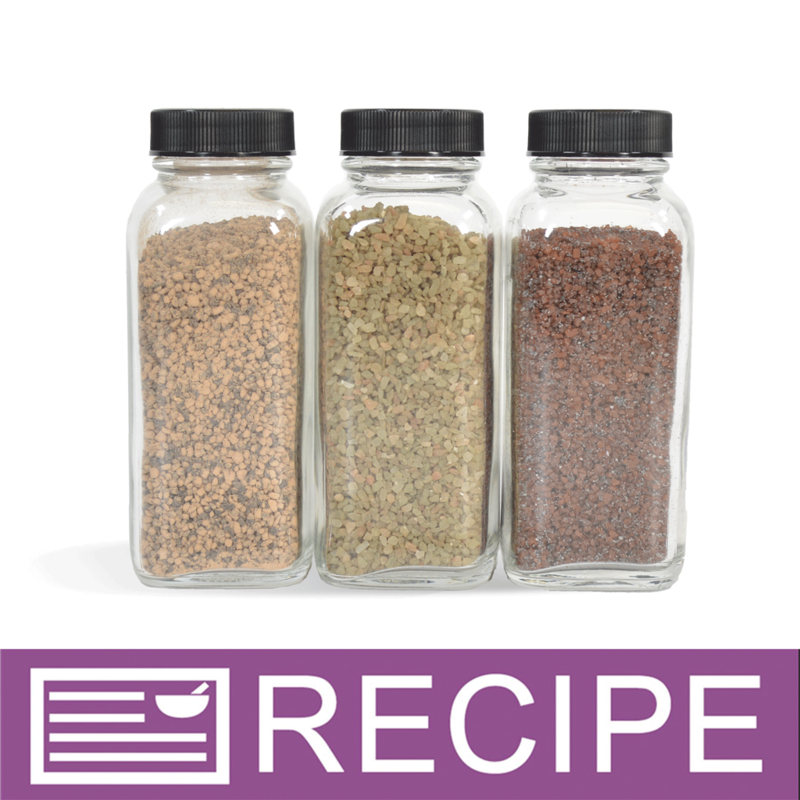 Keep containers tightly closed in a dry, cool and well-ventilated place. Store away from incompatible materials (chlorine, liquid oxygen, permanganate, ozone, etc.). Access to storage of wet activated carbon should be restricted. Oxygen level alarms are advisable in enclosed storage rooms containing wet activated carbon. Handling: Avoid contact with eyes. Avoid scattering of dust into air and breathing of dust. Keep containers dry and closed. Wash skin thoroughly after handling. "I like how fine this charcoal is"
COMMENTS: Perfect for facial scrubs. COMMENTS: Love love love charcoal, a fine enough texture to really get soap dark. 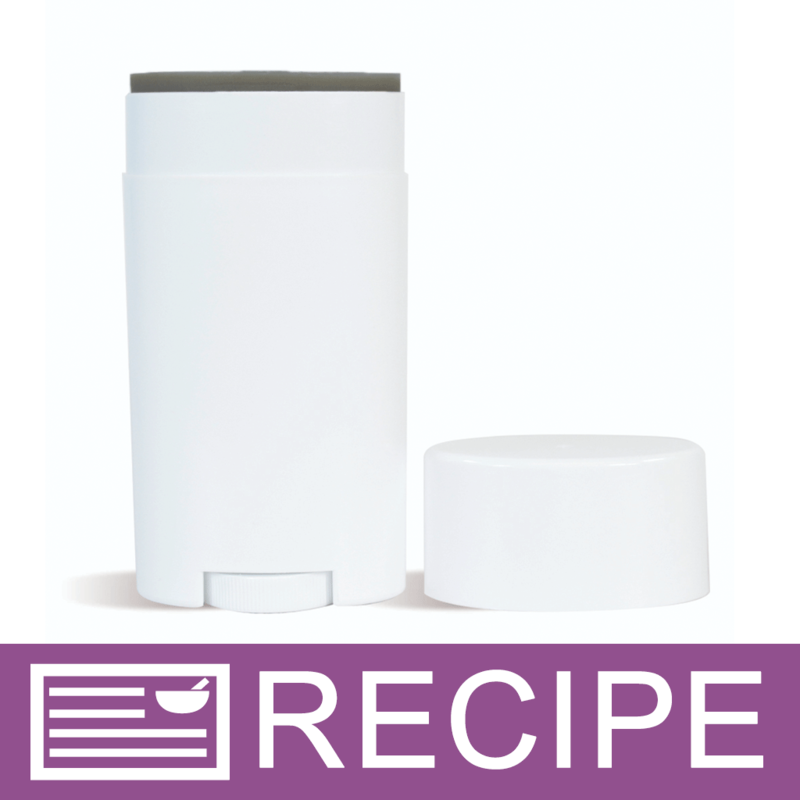 Using enough of it to get very black soap gives a gentle exfoliating feel in the shower- customers are loving this. I'm hooked on making charcoal soap. Works equally well in CP and HP. COMMENTS: When I make black bath bombs, I put a little in to make it look darker. Not even a teaspoon to a batch. If you put too much, it leaves clumps in the bath and on your skin. I also have used it in toothpaste to brush my teeth. Works great. Super fine . COMMENTS: A little goes a long way! Used this in m&p soap and foot soaks so far, and I love it! Have gotten great feedback from customers as well. COMMENTS: Have used in my cp soap with no issues. Exactly as described, have used to make swirls and looks great! COMMENTS: Use this in CPOP facial soap with honey. I mix 1 tsp charcoal PPO to 2 oz of my base oils beforehand. Then I whisk it in while all my base oils are still warm. Then add the lye water. Works like a charm! COMMENTS: Purchased these about 3 weeks ago and am happy with the results. 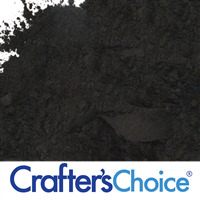 I use this charcoal in some of my facial soaps and some of my masks, shaving creams and facial clays. All with great results so far. • I love the texture. It’s super soft. COMMENTS: Nice black color in my soap that did not bleed. Swirls were so pretty. COMMENTS: Works perfect in my CP bars. Blends great. COMMENTS: I use this in my cold process soaps for both color and the great effects it has on skin. 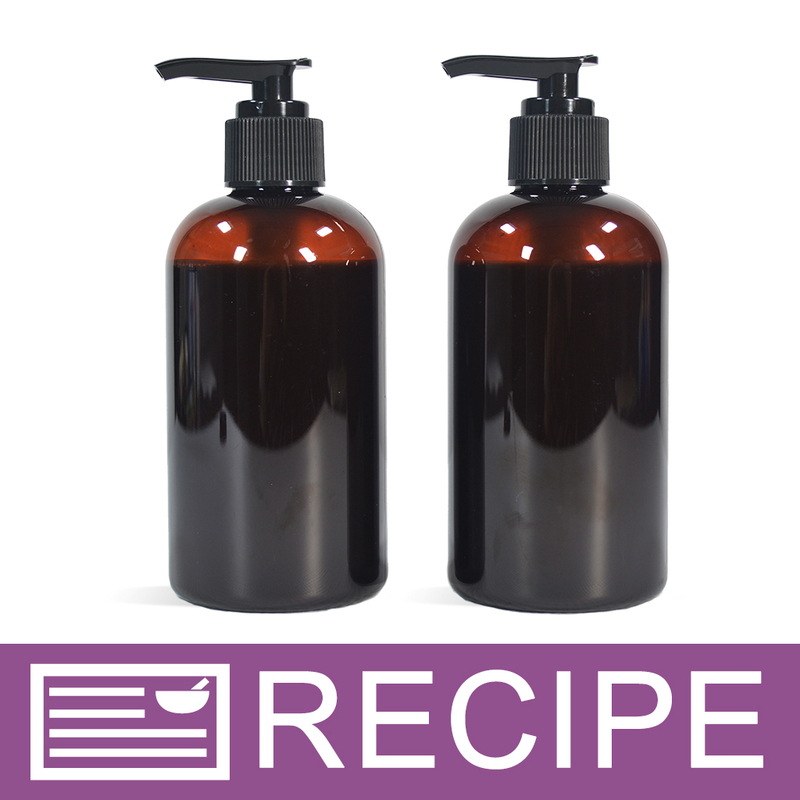 I find a little goes a long way and you can make black-black soap easily! COMMENTS: I like the finer charcoal much better. "Way better than opening capsules!" COMMENTS: This makes and great black in my CP Soap! "What is the difference between this Charcoal and the other two you previously sold???? I have purchased them and the only difference listed for this one is "Super Fine" is that the difference?????? " Staff Answer We have previously carried the Activated Charcoal-Coconut and the current Activated Charcoal-Hardwood. The new Super Fine Charcoal replaces the original coconut. 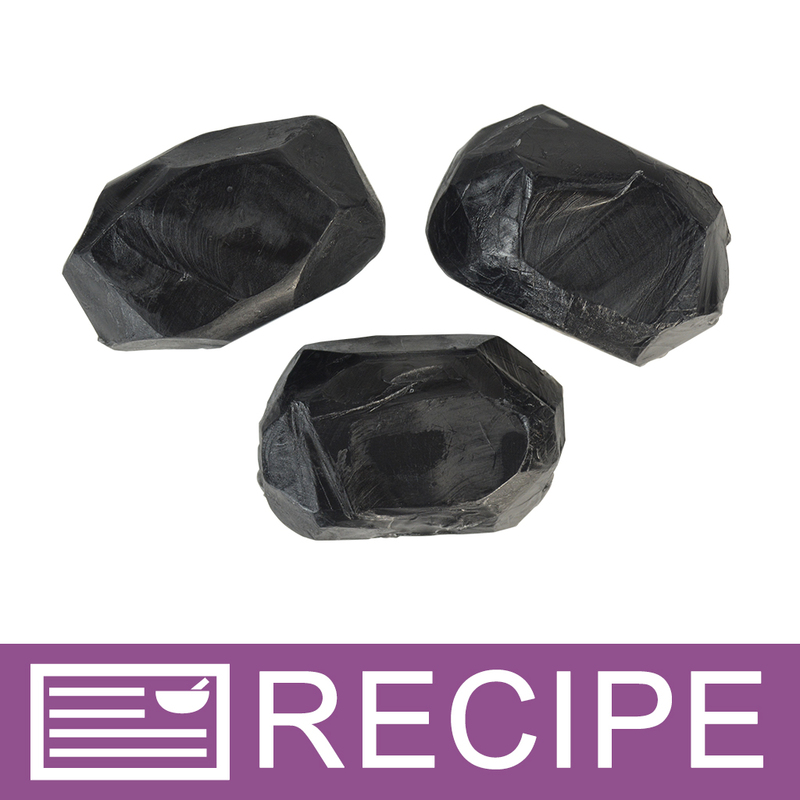 This charcoal is very fine and mixes much better into your product. It also requires less charcoal to get a nice deep black color. "is this the Activated Charcoal - Coconut?" Staff Answer This is not the same charcoal we previously sold but this is made from coconut shells. "Can this ingredient be used for toothpaste?" 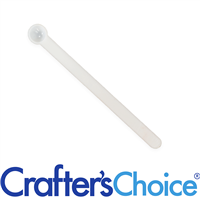 Staff Answer We do not recommend this as we are not a food packaging facility but we know that our customers do use this in a toothpaste or powder. "Does this charcoal heat when wet? I’m looking for the type with zeolite. Do you sell that?" Staff Answer This charcoal does not heat up when wet. We do not sell charcoal with zeolite. "Can this be used in Melt & Pour?"